SAN FRANCISCO, CA. 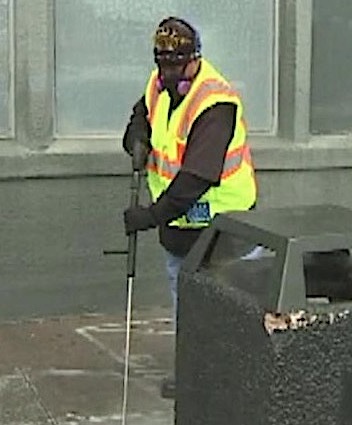 (THECOUNT) — Department of Public Works director, Mohammed Nuru, says San Francisco will spend about $750,000 to search for and clean up – human poop. TRENDING: WATCH: Portland Police Chief Danielle Outlaw To Press "Why Isn’t Antifa Ever Held Accountable?"